Does Private School Choice Improve Student Achievement? This chapter reviews the empirical evaluations of the achievement effects of private school choice programs in the US, including voucher programs and tax credit scholarship programs. 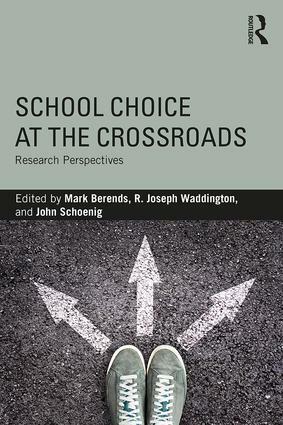 It focuses on shed light upon the disputes by reviewing the empirical research on the effects of private school choice programs on the test scores of participating students. Students living in towns in two states that lack public schools serving their grade-level receive public funding to attend a private, non-religious school instead. Research design does appear to matter somewhat when interpreting the results from school choice achievement studies. As the expansion of choice programs continues, critics have claimed that support for school choice runs counter to the evidence regarding its effectiveness. Parents can spend the funds on state-approved educational expenses such as private school tuition, tutoring, educational therapy, textbooks, and online instruction. Some states provide personal tax credits and deductions to families for private school expenses.